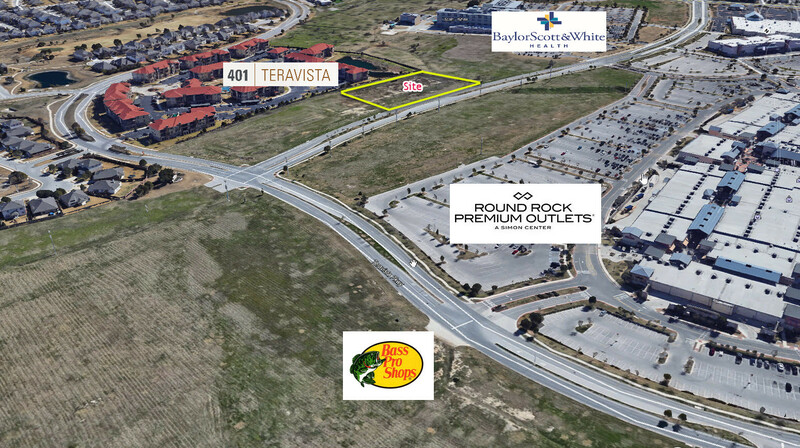 This 2.5 acre undeveloped site is adjacent to the Baylor Scott & White Hospital on N. Mays in Round Rock, Texas. 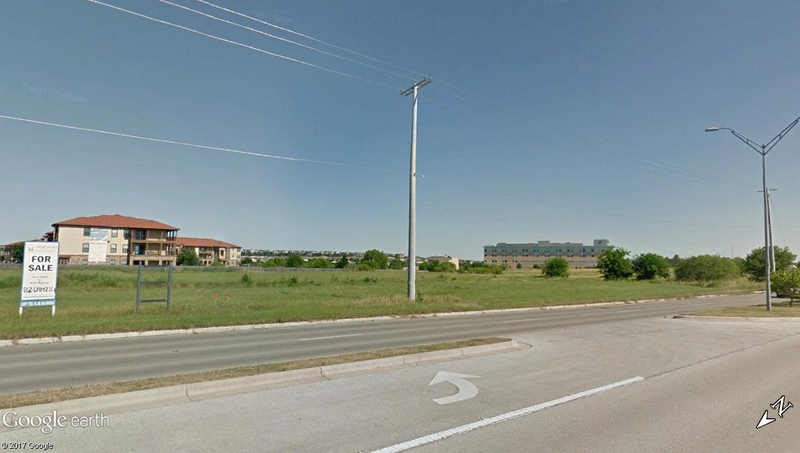 Zoned C-1A, the site is well suited for hotels, retail, and medical offices. 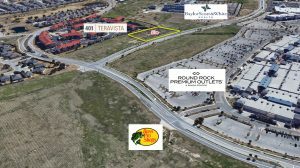 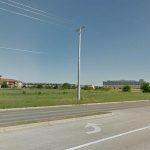 The site is directly to the East of the 430,000 SF Round Rock Premium Outlets owned by Simon Property Group and Southeast of the Bass Pro Shop on Teravista and Bass Pro Drive. 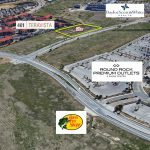 Water detention is off-site as allowed by an existing drainage easement utilizing a shared detention pond directly to the East of the site.